“It looks like a reflection but I actually lashed together two X3s for this scene where I was recording Anthony Hopkins playing piano live during a dialogue scene. I used the first X3 so I could keep the piano pre-rigged for consistent recordings each time, while I could move with the second X3 to wherever I needed to be for the dialogue recording. Microphones were hidden in the piano with cables painted over to disguise them on the way out of the set. 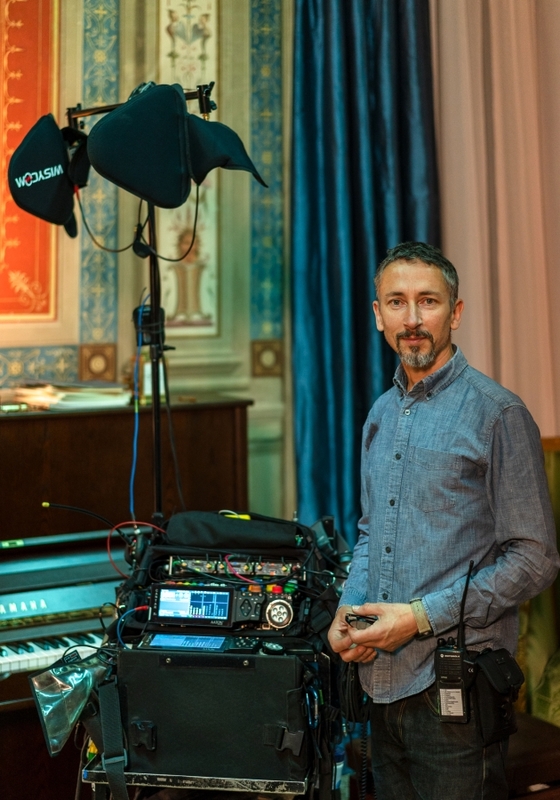 Most of the shoot was fast-moving, hand-held work so I kept the gear as portable as possible, mixing everything directly on the X3 loaded with 3 Wisycom MCR42 receivers.